The Writer's High®​, LLC––providing editorial services for writers at all stages of their creative journeys. If you’ve been yearning for the perfect weekend writing retreat, a refuge that’s focused on elevating your spirits and your writing, you’ve found it. 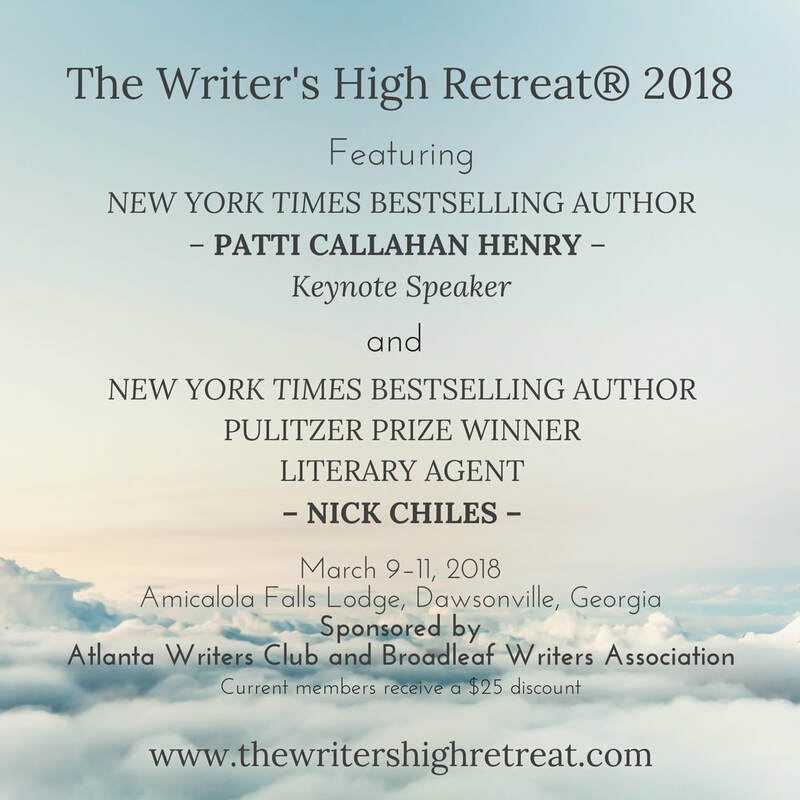 The Writer’s High Retreat® is a welcoming experience––free from competition and judgment––featuring an inspiring program designed to develop and rejuvenate writers at all stages in their journey. Now in its fourth year, it continues to change lives.